Every now and then, I check out the local (Winnipeg) Kijiji website to see what might be available. Not that I need anything, but you never know: Something special or rare just might show up and call my name. Earlier this month, while scanning through Kijiji, I came across an N scale layout on a door—a layout similar to the one I had made a few years ago based on the Thompson River Canyon. I sent the seller a note. I wanted to know: What inspired him to make it? 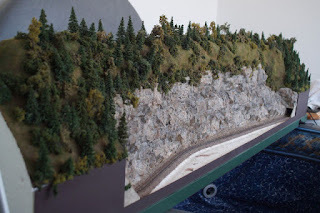 The answer surprised me: My own Thompson River Canyon layout. 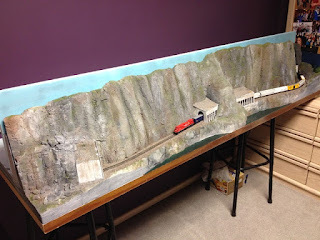 My Thompson River Canyon layout. 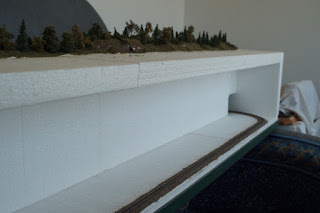 In a note sent back by Brad Burtnick, builder and owner of the layout I saw on Kijiji, I learned he saw my door-sized layout on display at the Winnipeg Mega-Train show and decided to make something like it himself. But otherwise, the concept is similar: An oval with scenery to disguise the fact that it is, in fact, an oval. I asked him more about the layout. 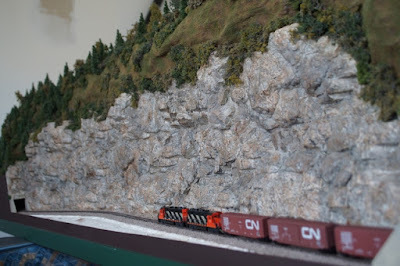 “I like large rock faces, so I incorporated that into my layout, and I also only modeled one side so the layout can be placed on a shelf or against a wall on a cabinet,” he said. Once the newspaper was in a shape that he liked, Brad used Woodland Scenics plaster cloth on top of the newspaper to seal the paper and make it hard. He then painted the plaster cloth a green color. The rock was made from hydrocal plaster. Brad used two different castings to make the rocks. He then sprayed thinned paint on them to provide the colour. The deciduous trees are from Woodland Scenics, and the pine trees are from Heki. As for me, I was flattered by what Brad had done, and why he did it; imitation is the highest compliment. And since I was reading about Brad's layout on Kijiji, that means it was up for sale. Brad tells me it hasn’t been sold yet; if you are interested, check it out on Kijiji. Since I’ve been talking about manufacturers, here’s an update from Bowser. 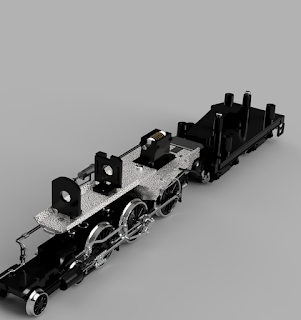 Lee English sent a note saying that the SD40 tooling is finishing this month (May). The GP9 tooling is ordered for delivery of the molds later this year. The announcement of road numbers will be made at the NMRA convention this summer. Lee says he is making the making CN version first, followed by CP followed and then CN with slug. There’s a new manufacturer of Canadian model railroad locomotives pulling into the station: Shira Trains. And it's first model is the CPR's venerable D-10 steam locomotive. Since I'm always happy to see another manufacturer of Canadian model railroad items—especially one located in Canada—I contacted them to learn more. I discovered the company is owned by Stanley Butler and two silent partners. It was started two years ago. I asked him about the name. Where did it come from? The name is taken from Shiraichi, he says, a Japanese train station he visited when very young. He still has fond memories of it. I asked about the business itself; when did it start? Stanley told me although Shira Trains was conceived two years ago, the main business of the company, which is located in Ontario, is steel manufacturing. It has been running since 1984. I then asked about its first model: An HO scale CPR D-10. Why make that one? The first reason, Stanley, says, is because he wanted one. 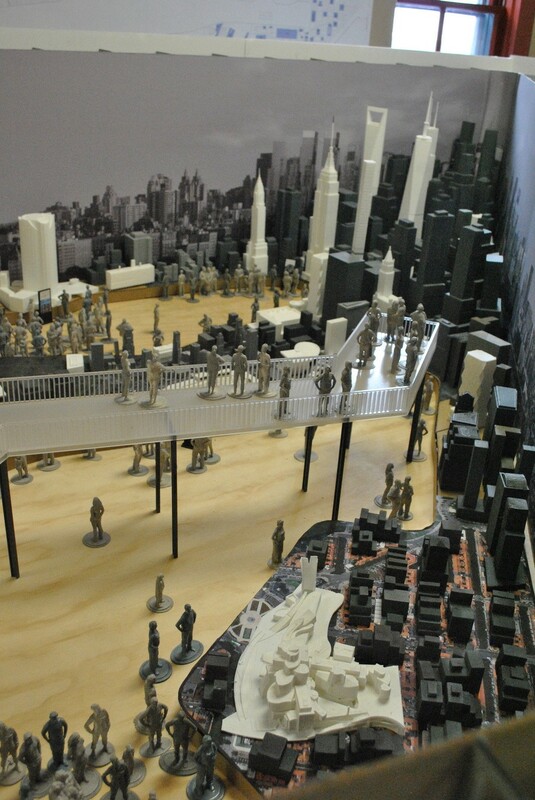 “This project was originally for myself, so if they sell great, if not, that's okay too,” he says of the model. The other reason is potential demand; he says there has never been a good plastic model of a D-10. "That was also an indicator that it may be needed in the industry,” he says of the model, which they are planning to release this year. I pointed out that Rapido is also planning to bring out a D-10 next year. Did he think it was wise to bring out a similar model about the same time? “I am sure that Rapido’s [model] will be a masterpiece, but I don't need all the fiddly bits,” he says. 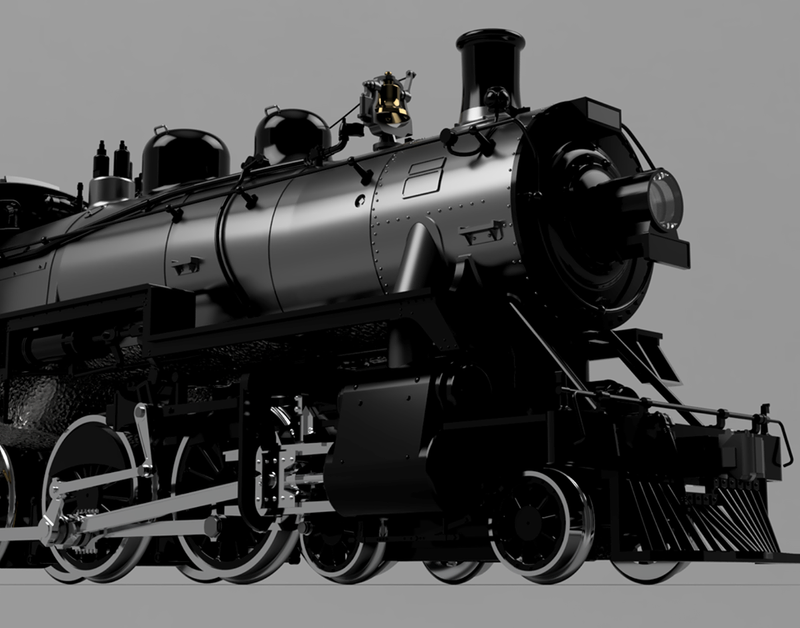 As for Shira’s model, according to the company’s Facebook page the bottom of the boiler will be solid die-cast, placing the weight evenly over the drive gears. Altogether, the unit will weigh over 16 ounces. The locomotive will be available in DC and DCC with sound. The cost will be $349 is for DC/DCC/sound models. When does he expect it to be available? 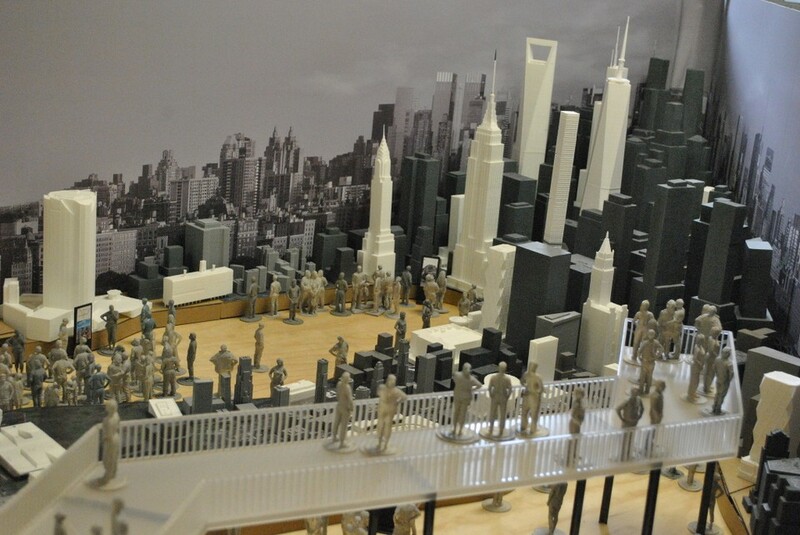 The model will be offered in three variants. D-10h #1057, includes short light. Optional parts include smoke deflector, pilot step, extra sand dome, grease, extra gear, operating tender coupler, instructions, bell wire. D-10h #1095, includes long light and smoke deflector. Optional parts include pilot step, extra sand dome, grease, extra gear, operating tender coupler, instructions, bell wire. D-10h #1100, includes short light and front step. Optional parts include: smoke deflector, extra sand dome, grease, extra gear, operating tender coupler, instructions, bell wire. All units are now available for pre-order on the company's Facebook page. 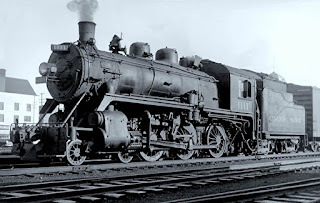 About the D-10: The CPR made over 500 of these classic 4-6-0 ten-wheelers between 1905-13. 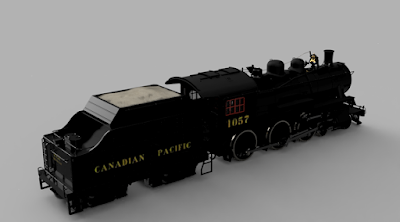 They served all over Canada until the end of steam. 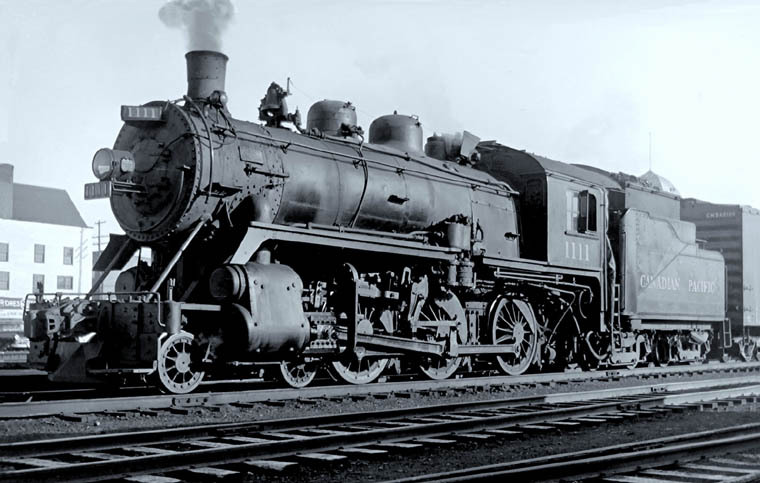 It was known as a sturdy, reliable and versatile locomotive suitable for both freight and passenger service. More photos of D-10 units can be found at Old Time Trains. What kind of layout could be built for $65 million? 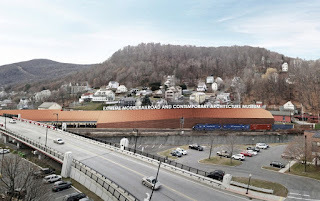 We’re about to find out; that’s how much will be spent to create the Extreme Model Railroad and Contemporary Architecture Museum in North Adams, Mass. 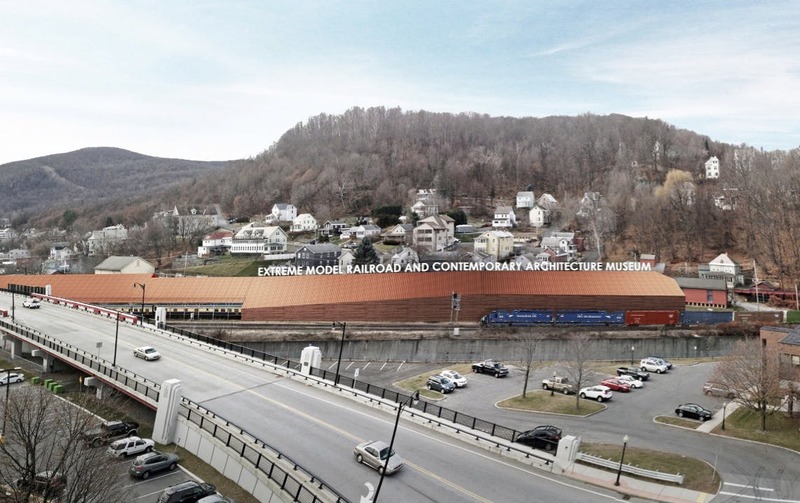 The museum, which is to be a celebration of notable modern architecture, will be designed by architect Frank Gehry. The plan calls for a 83,000-square-foot museum that features model trains running past scale models of buildings by notable architects including Louis Sullivan, Frank Lloyd Wright and Gehry. 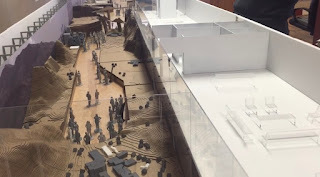 According to an article in Architect News, the 670-foot long gallery will include 164 buildings by 71 international architects constructed at 1:48 scale (O guage). Twelve lines will run among the buildings. 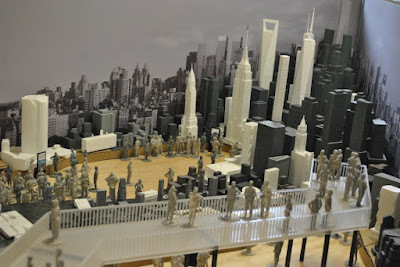 Iconic structures that will be included will be the Seagram Building in Manhattan, the Brooklyn Bridge, Fenway Park, the Empire State building and the One World Trade Center, which will be 40 feet tall. The trains and buildings will also be surrounded by video-projected landscaping blending the physical models into a seamless background. The projected opening date is 2021. Start making your travel plans now! See a video about the museum here.